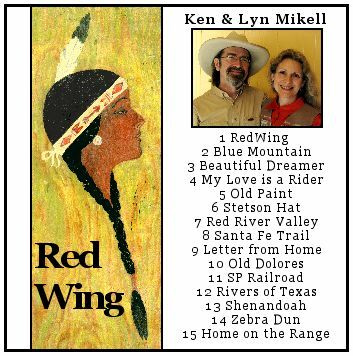 Some familiar old tunes and several jewels of the Old West seldome heard anymore. 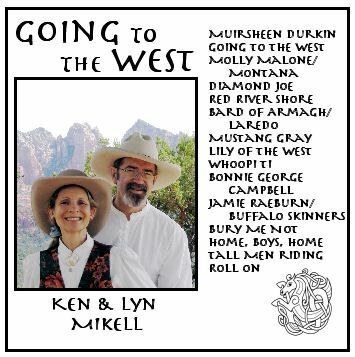 An exploration of music moving from the Old World to the Old West. Our newest effort. 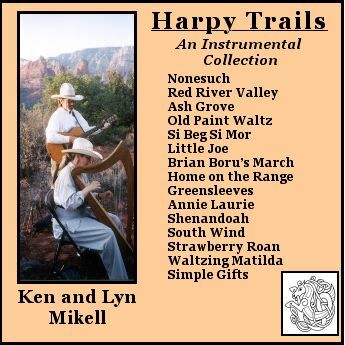 All instrumental including harp, hammered dulcimer, recorder, harmonica, and guitar.